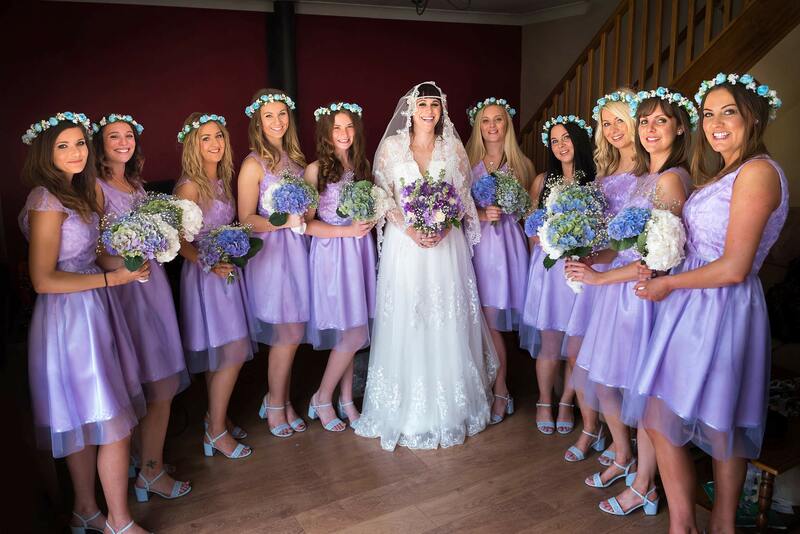 Quy Mill Wedding Photographer – Hello, my name is Ben, and welcome to my website. I have been photographing weddings full time since 2007 and have a passion for telling stories with photographs. 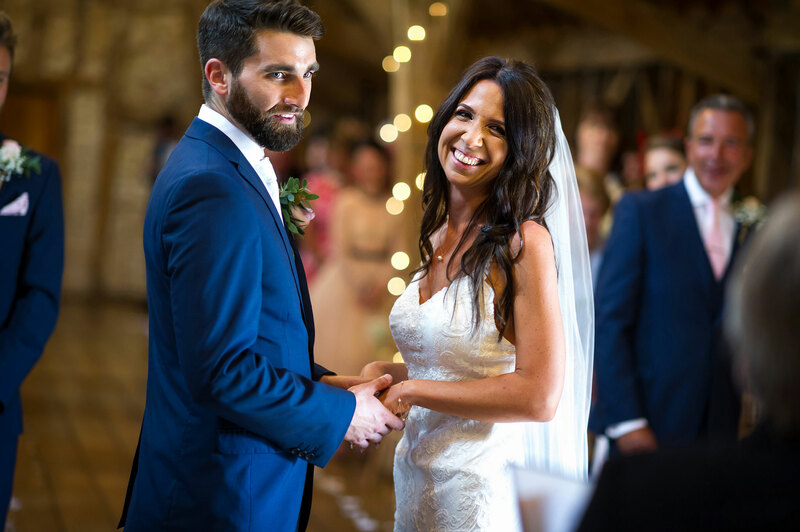 Having been a Quy Mill wedding photographer I can recommend that this once historic watermill will provide many lovely locations for your wedding photographs. 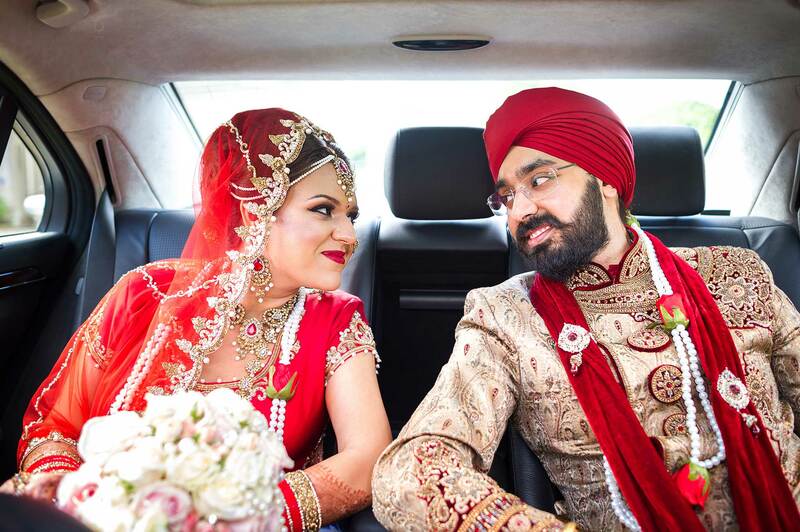 Situated on the edge of the Fenlands, the Quy Mill Hotel and Spa with its beautiful picturesque surroundings are the perfect venue to host your wedding day celebrations. The Quy Mill Hotel is licenced for civil ceremonies and civil partnerships which can be held in the unique Waterwheel Room. This features a large glass fronted wall with the old waterwheel still in place behind. After the ceremony your guests are free to wander the beautiful riverside grounds and enjoy the landscaped gardens. The Hotel features award-winning dining with a selection of both local and international dishes. 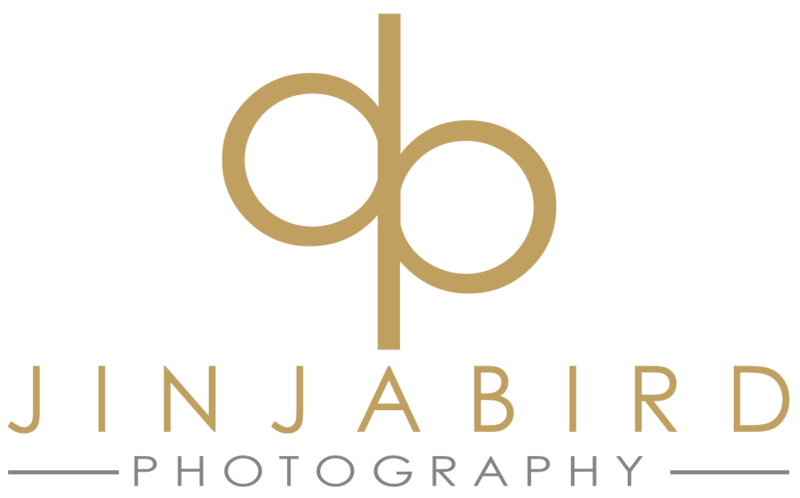 As a photographer it is a pleasure working with the staff who will take care of every detail leaving you free to enjoy your day. Another location for some intimate bridal photographs are the guest rooms. They all feature en suite bathrooms and some have four poster beds and whirlpool spa baths. There is also an onsite Spa with a Gym and swimming pool where you can relax and unwind before your big day. The spring is a lovely time of year to get married at Quy Mill. The gardens are alive with all the pretty flower blossoms and the days are warm enough for you and your guest to enjoy being outside. If you are considering choosing Que Mill as your wedding venue and like fun classy wedding photography then please take a look at my work. I would love to tell your wedding day story.